“No slowing down.” In early August, these three words were shared on King Gizzard And The Lizard Wizard’s Twitter page. Accompanied by a live shot of the band’s firebrand mainman, Stu Mackenzie, in his element - mid-riff, in motion and with a stare full of intent - it could very easily double-up as a mantra for the Australian psych rock heroes’ globe-scouring trip to date. Having clocked up close to 500 shows since forming in Melbourne in 2010 (“Woah, ok. I didn’t know that,” Mackenzie tells me over the phone from Copenhagan) KGATLW are zig-zagging across Europe once again. Considering the many high-profile (and countless quieter) cases of burnout experienced by artists who seemingly live on the road, how does Mackenzie and the rest of the King Gizz “posse” manage to shoulder the toll? “Well, I think it’s important to define what burning out is,” says Mackenzie. As of the start of last year, King Gizzard and the Lizard Wizard had released eight studio albums. Combined, they traversed a genre-mangling spectrum of unfettered sonic exploration. Recording on four iPhones placed around a room, the ear-smacking acid-rock of 2012’s 12 Bar Bruise made for a suitably manic introduction. Released via Oh Sees’ leader John Dwyer’s Castle Face Records, I'm In Your Mind Fuzz was a lysergic-drenched foray. In 2016, the head-spinning, third-eye-opening bombast of Nonagon Infinity (think double-drumming, a conveyor belt of fuzzed-out riffs and more hooks than a tackle box) upped the ante considerably. 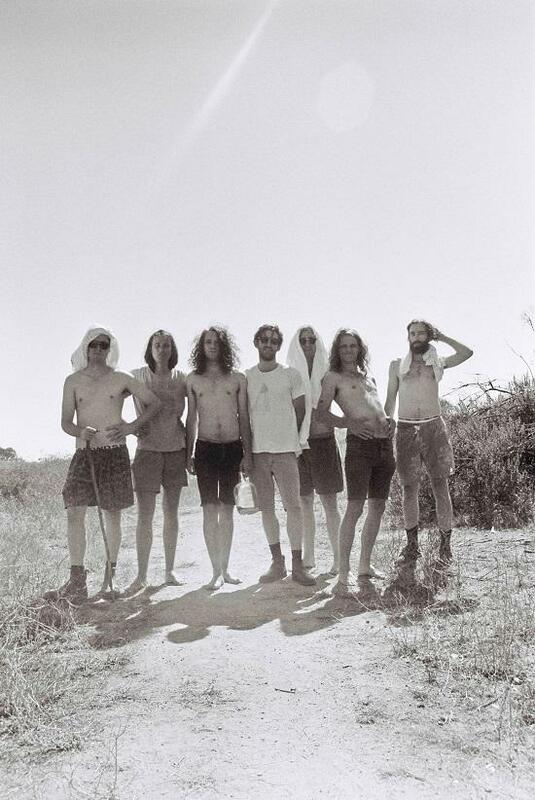 With it, KGATLW arrived not merely as the Southern Hemisphere’s psych rock goon squad par excellence: they helped divert attention away from California as the globe’s unrivalled epicentre of experimental, psych-leaning garage rock. 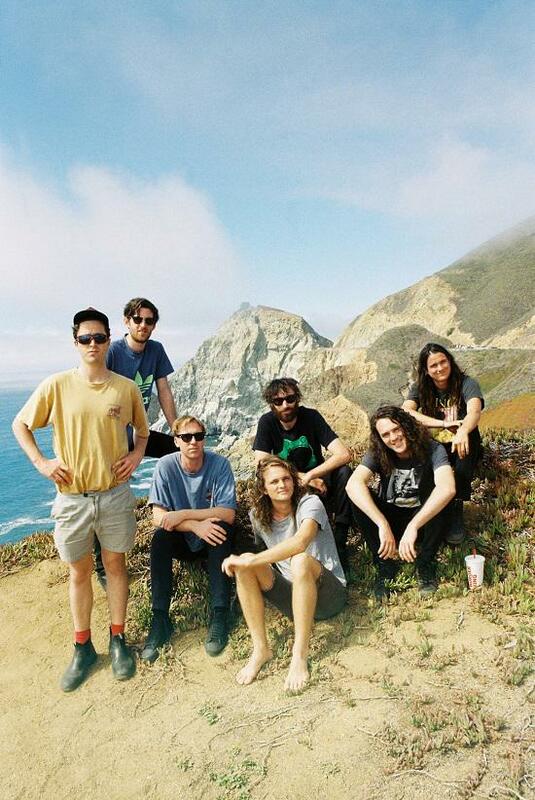 In late 2016, King Gizzard then promised the implausible: they would record and release five studio albums the following year. Defying even the most surefire fan, on New Year’s Eve, album number five of five was released. Mackenzie and co. had made good at the eleventh hour. Mainly recorded in their studio HQ, Flightless, in Melbourne's inner suburb of Brunswick East, each album - from the masterfully oddball Flying Microtonal Banana to the pop-centric Gumboot Soup - offered up something radical and conceptually full-blown. Much better still, they all delivered on quality.